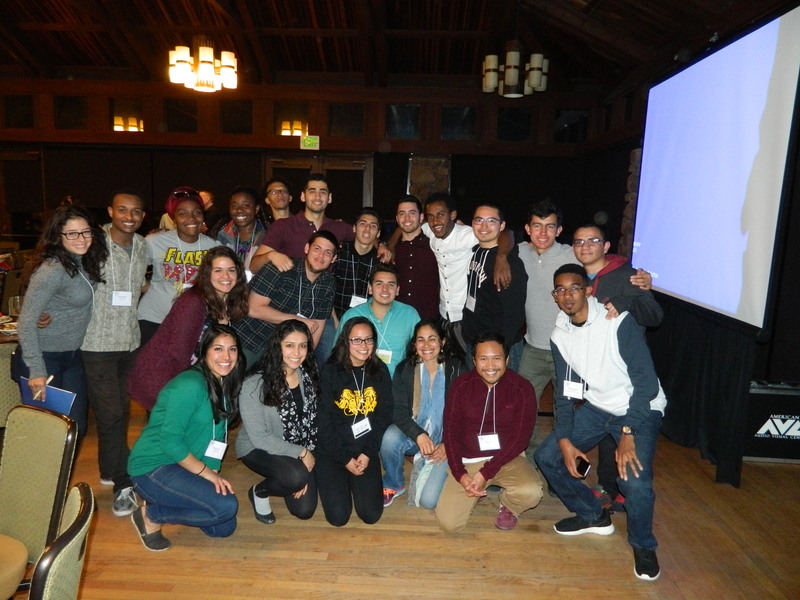 Thank you for your interest in the Summer Rising Program at UC Berkeley. Summer Rising is a program for students about to enter their sophomore year that will take place during Session D of 2016 (July 5 - August 12). Summer Rising is designed to expose you to academic concepts that will prepare you for your studies in mathematics and science beyond the usual Mathematics 1A/B gateway to the upper division. The Summer Rising program will cover your living expenses and will also pay you a stipend during the eight-week summer session. Must be a student in good standing at UC Berkeley student at the time of the application. Must have an intended major of one of the following: Astronomy, Physics, Mathematics/Statistics, Computer Science, Chemistry, or Chemical Engineering. Rising sophomore status to be eligible to apply for the program. Candidates must complete a 2016 FAFSA Form (OR if Dreamer State Financial Aid) by the end of March. Please thoughtfully answer the questions below. Questions can be sent to Associate Director Ira Young via phone at 510 642-5777 or via e-mail at berkeleyscienceconnections [at] berkeley.edu.